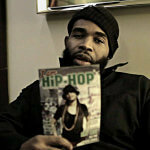 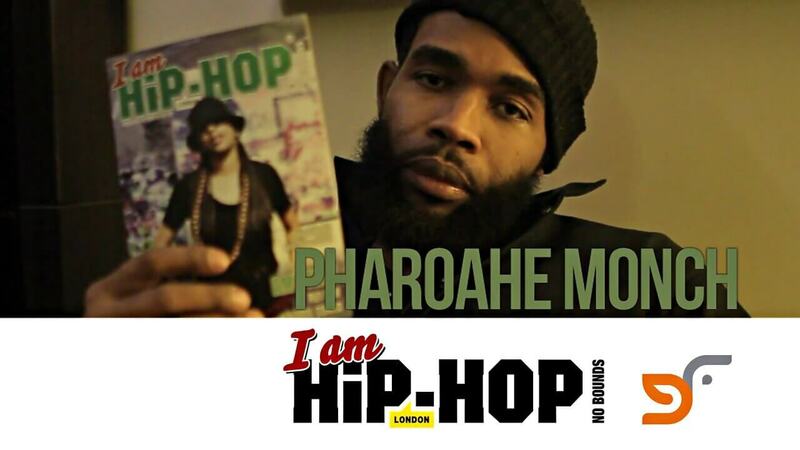 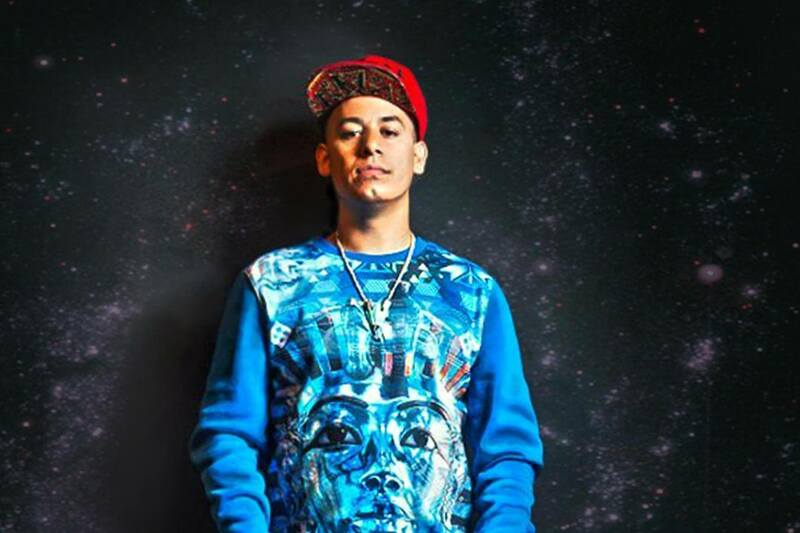 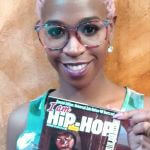 Video: I Am Hip Hop Interview Divine RBG (@DivineOfTheDEY) ! 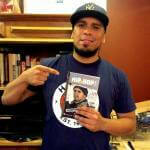 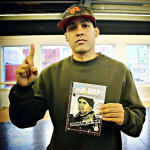 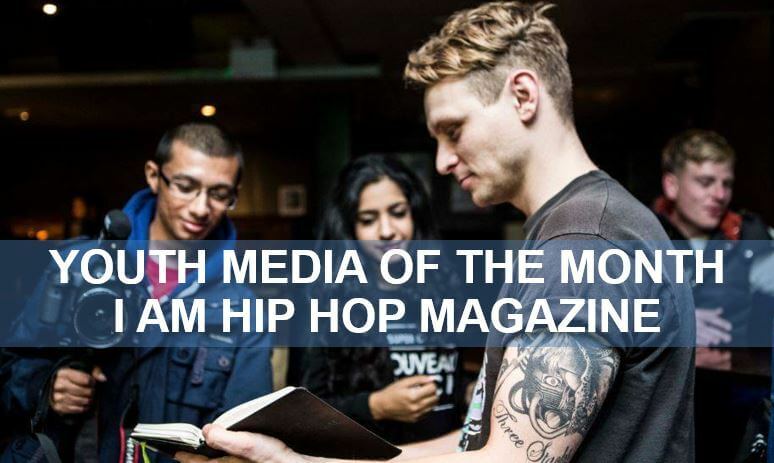 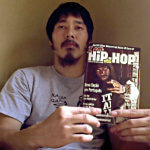 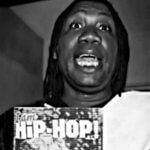 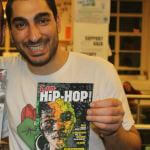 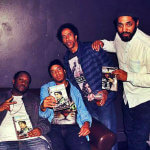 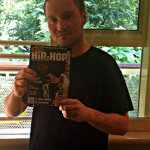 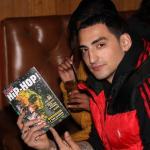 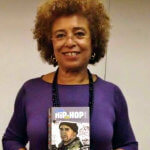 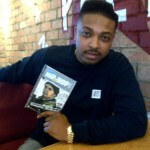 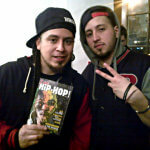 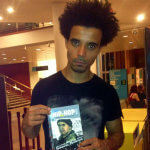 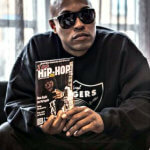 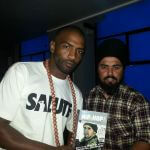 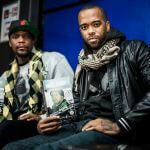 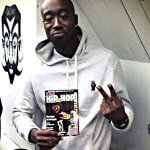 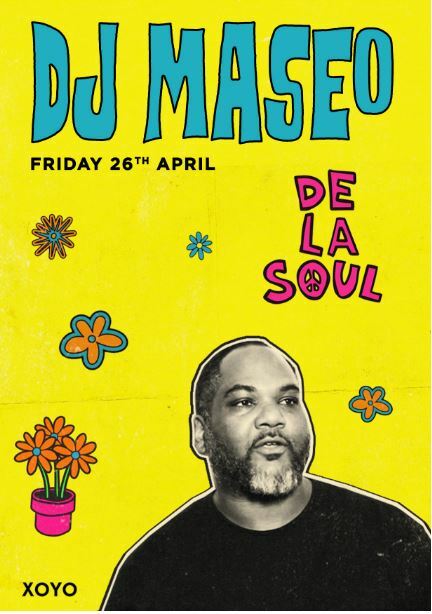 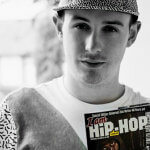 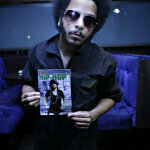 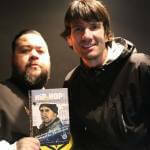 I AM HIP HOP magazine met up with Divine RBG after the Dead Prez con­cert in Lon­don at the Jazz Café. 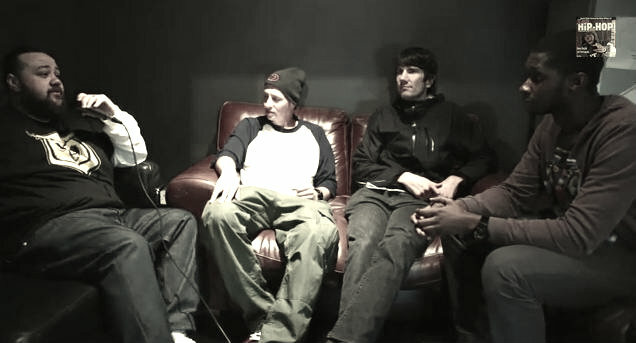 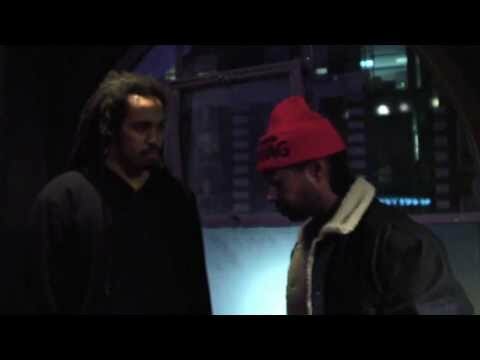 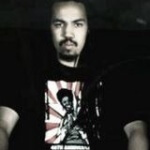 APEX ZERO and Divine talk about the vari­ous struggles of the glob­al south, what the RBG move­ment and People’s Army does for the com­munity and solid­ar­ity between dif­fer­ent com­munit­ies.